Flavum is a lovely bright yellow variety which is coloured purplish red inside. 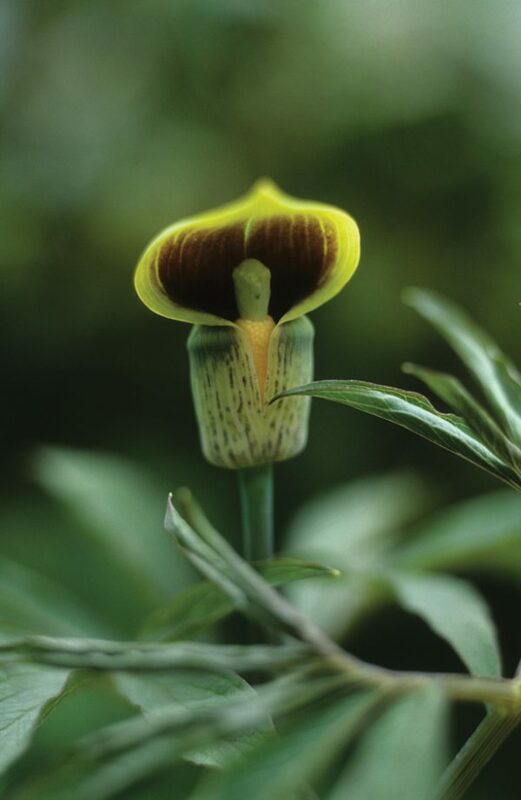 They prefer to be grown in the shady areas of the garden especially at the edges of woodland. 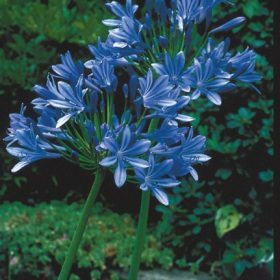 Unusual plants but once established in a shady spot with good drainage and plenty of leaf mould, will require little attention. They are quite spectacular plants for any garden and hardy enough to overwinter especially if given some mulch as extra protection from severe frosts. They are happiest in soil conditions that are neutral to slightly acid. Cultivate soils to s depth of 20cms if possible and add plenty of grit and humus matter to the soil. 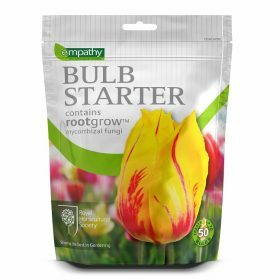 Plant bulbs so that they are 5-8cms below the soil surface. Pure white double flowers which are superbly formed. 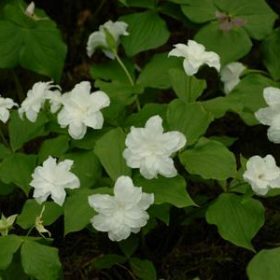 These are ideal plants for shady places and work well especially amongst deciduous trees. 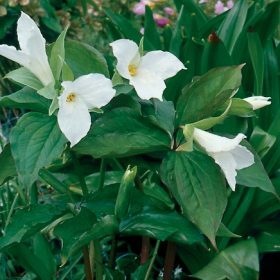 Grandiflorum has flowers which are pure white which may fade to pale pink with age. The leaves are a vibrant green.